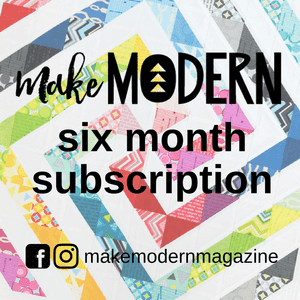 The pattern challenge for April Mini & More was a quilt called Vintage, an mini quilt adaptation of a quilt from Simply Retro, a book I own. I further adapted mine into a table runner. I used scraps from an old Kate Spain line for the blocks. 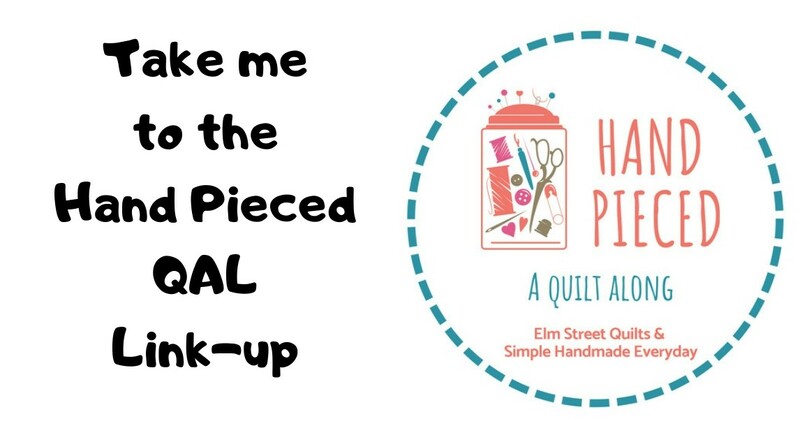 Straight line quilting made for a fun, quick finish. Check Sherri's and Michele's blogs early next month for the parade of other finishes. Sherri is one of the designers who made blocks for the Splendid Sampler (my quilt top). 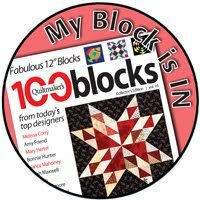 I won a prize on her blog celebrating the release of the 100th block. Look at this beautiful fabric she sent me. These are gorgeous fat quarters from her Desert Bloom fabric line. I used two prints from another of her lines - Valley - for my En Provedence quilt. Thanks Sheri - can't wait to create something with these lovelies. For now, I've got them sitting on my desk where they can be petted daily. My table runner will be linked up with Main Crush Monday's, Freemotion by the River, WIP Wednesday's, Let's Bee Social, Midweek Makers. Needle and Thread Thursdays, Finish it Up Friday and Finished or Not Friday. This table runner is my finish #22 for 2017. Lovely table runner; I like the cornerstones in the border/sashing. Congratulations on the fabric win, too! Love your table runner. I have a question. First I've only tried quilting a couple of things. I tried quilting something small with straight lines. I started at the top and turned and went back the other direction. My design got pulled out of shape. Can you tell me how you did yours? Everything looks perfect.